Genuine Mazda accessories are the perfect way to personalize, protect and enhance your Mazda vehicle. Designed and manufactured to the same exacting specifications as our vehicles, they offer a level of fit and finish that competitive accessories just can’t match. From sport-tuned suspensions to sleek aero-kits to head-turning wheels to aggressive exhausts, these race-bred accessories aren’t merely an afterthought. They’re serious performance enhancers. Not to mention eye-candy for your car. 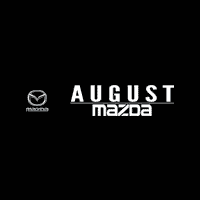 What’s more, they’re designed and tested by Mazda engineers, ensuring quality and a seamless fit with your Mazda3, Mazda6, CX-5, CX-9, or MX-5.